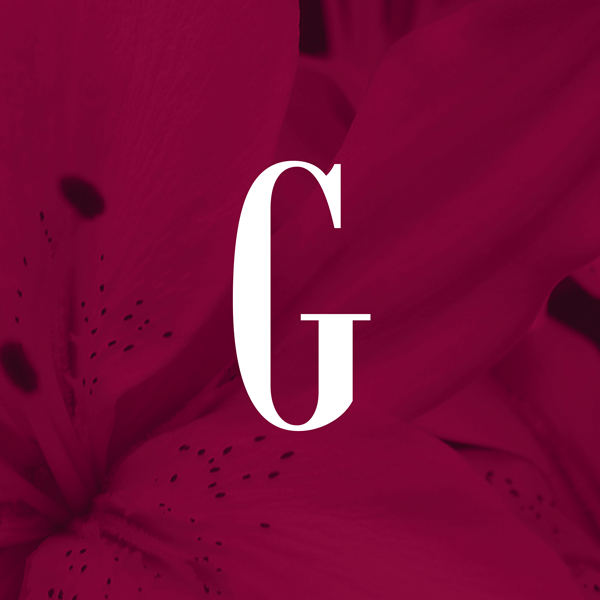 Gilda Salon skincare, massages and facials - Favorable prices. Our talented students at Gilda Salon need customers to gain practical experience. Therefore, we can offer salon treatments at favorable prices. Everything from luxurious skincare, massages and facials, to simpler treatments like manicures, pedicures and waxing are on the menu. 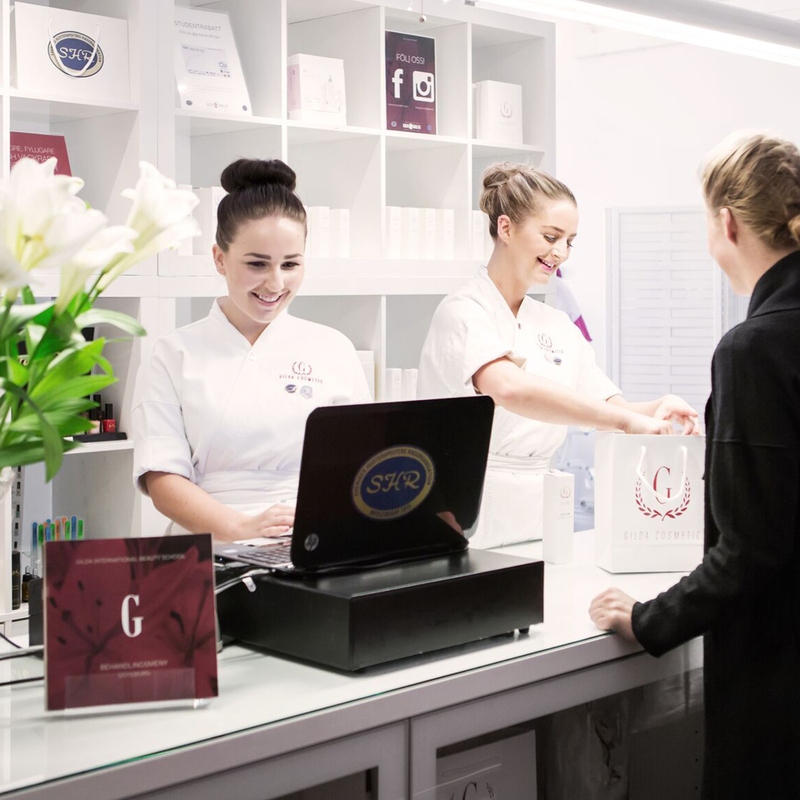 We have salons in Stockholm, Göteborg and Malmö. Give away a wonderful treatment experience at any of our schools. You can buy gift vouchers at any amount. A relaxing treatment or luxury skincare products is always an appreciated gift. If you have any questions or queries we would love to hear from you. Our students are happy to help you with booking and recommendations. Se contact details at the bottom of the page. 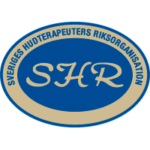 Gilda Skolan is a member of SHR, the Swedish National Organization for Skin Therapists, who work to raise and maintain the skills and qualities within the esthetician profession. SHR issue authorization for its members so their members have a guaranteed genuine training and performs professional treatments. SHR’s symbol is your assurance!